At Micheldever Tyre and Auto Services we are experts in automotive care providing expert advice and service in the following areas around Hampshire including Winchester, Basingstoke, Newbury, Salisbury, Alton, Romsey and Whitchurch. We also service Newbury, Fleet, Camberley and Alresford and other surrounding areas. We offer the best tyres, at the best prices with over 9,000 tyres in stock at our centre located at Micheldever Station. We can recommend the best tyres for your vehicle, it’s all part of our first class service. 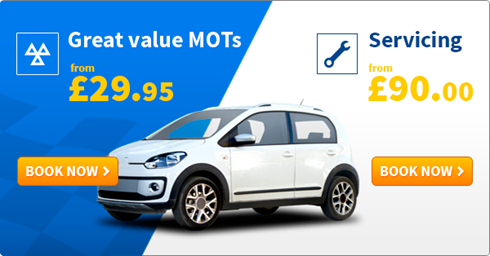 As well as offering tyres at the best price in hampshire we also offer MOTs and servicing for all makes and model of vehicle. Book an MOT Check online today at Micheldever.co.uk for a time that suits you.